Coach Red(left) analyzes paddler body movement for Stand UP, Outrigger, Surfski and Dragonboat paddlers by incorporating a classroom setting that has a wide array of tools that facilitates visuals, tactile and audio stimuli. 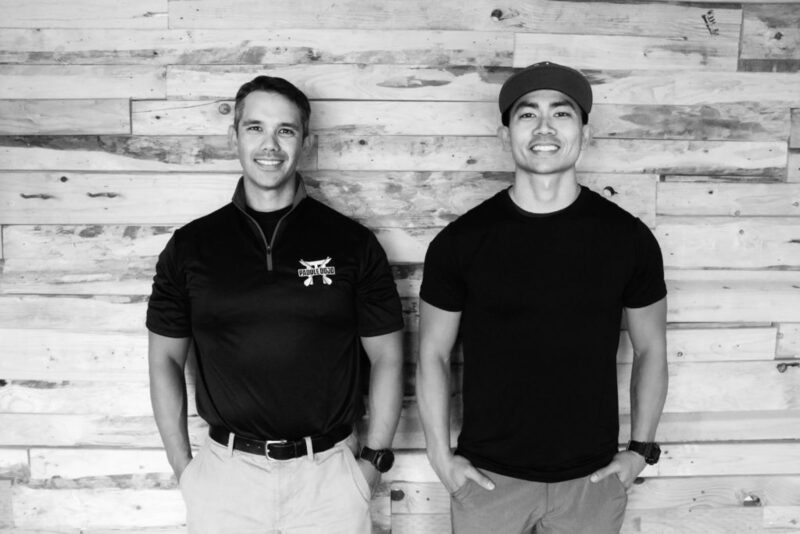 Sean P. The Trainer(right) assesses bio-mechanics through a functional movement screen to improve mobility, stability, and strength. Together we developed a fitness program that synergistically combines our various disciplines of instruction. Providing our clients with a greater awareness on areas of their own personal fitness and how it relates to their performance on the water as Paddlers. As we continue to grow and develop we invite you to experience what we are all about. If you are someone looking to get an edge on the competition, or try something new and still have a great workout, you have come to the right place!